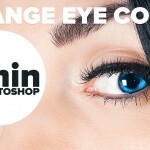 This video by Aaron Nace from Phlearn takes a look at the eyes and how you can significantly enhance the way they look using Adobe Photoshop. 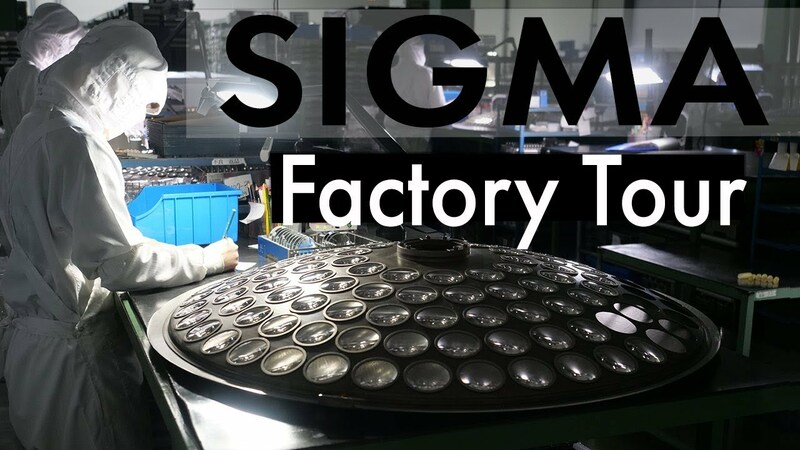 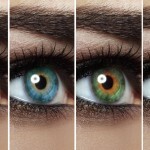 Nace goes through several stages including enhancing color, brightening and sharpening the eyes using different tools including different blend modes, dodge and blur as well as selective sharpening of key parts of the eye for maximum effect. 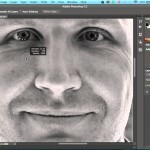 We have already looked at correcting and improving eyes in images on several past videos including photographer’s Michael Woloszynowicz “How To Brighten Eyes in Photoshop” and Photoshop senior product manager Bryan O’Neil Hughes video on “How to Brighten Eyes in B&W Photos Using Photoshop“. 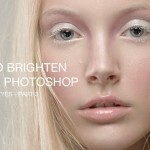 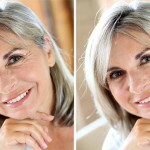 Quick Tip: How to Change Eye Color in 1 Minute in Photoshop!